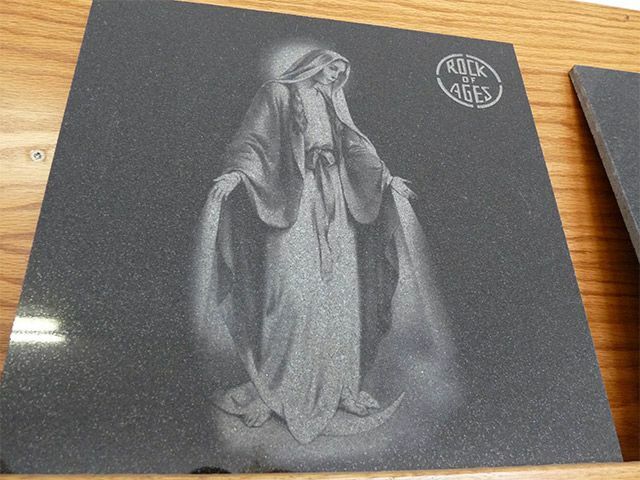 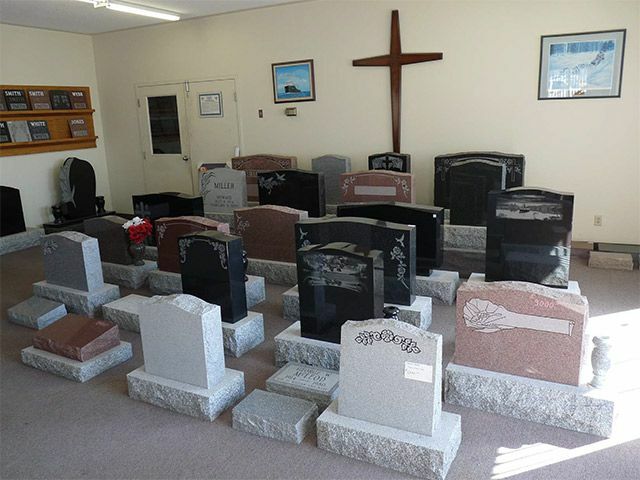 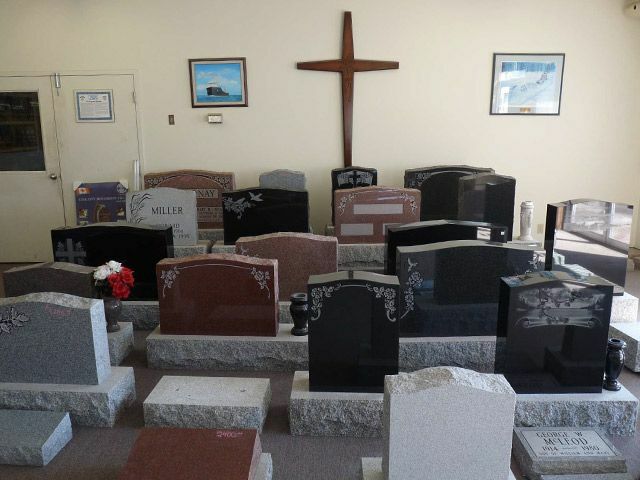 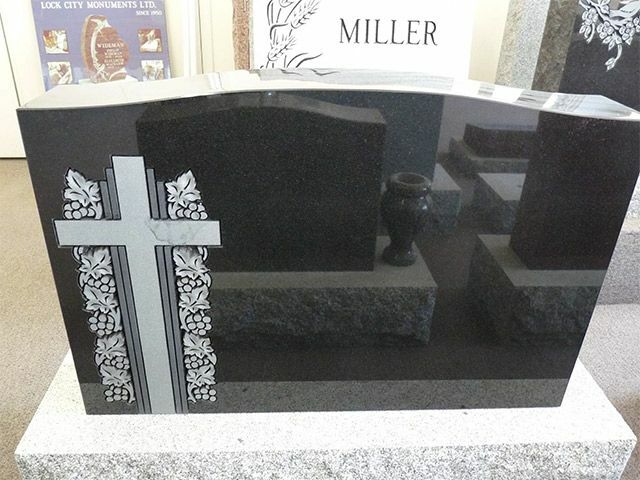 Granite has been used for headstones, monuments and gravestones for hundreds of years. 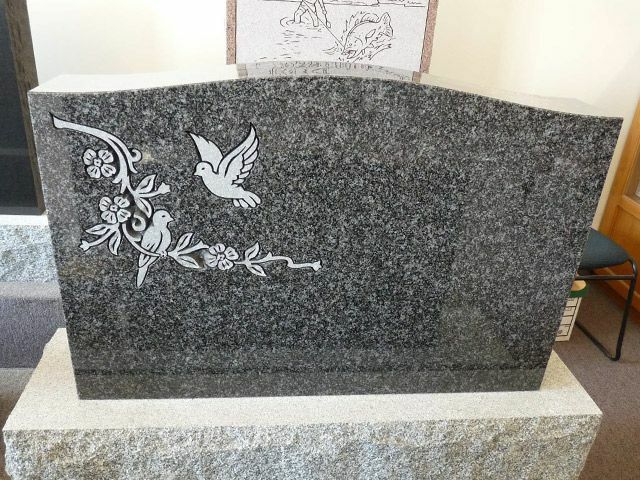 Due to its durability and lasting beauty, granite is the premier choice. 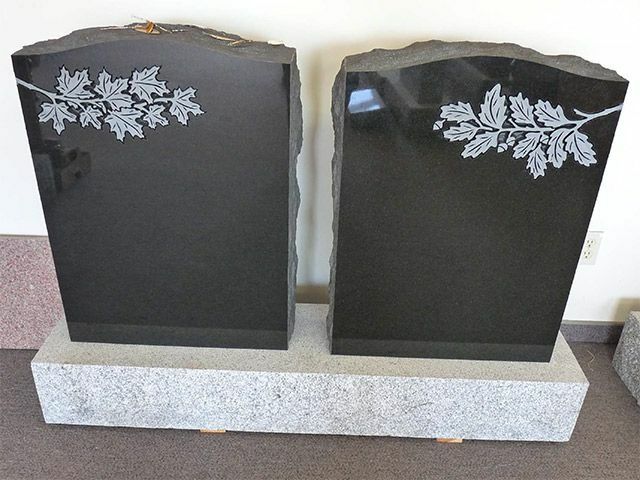 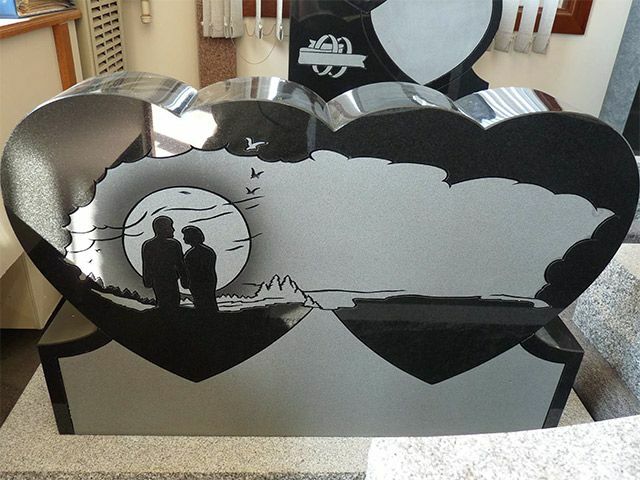 At Lock City Monuments, we are proud to offer you high-quality granite with zero cracks, consistent crystal size and of good contrast. 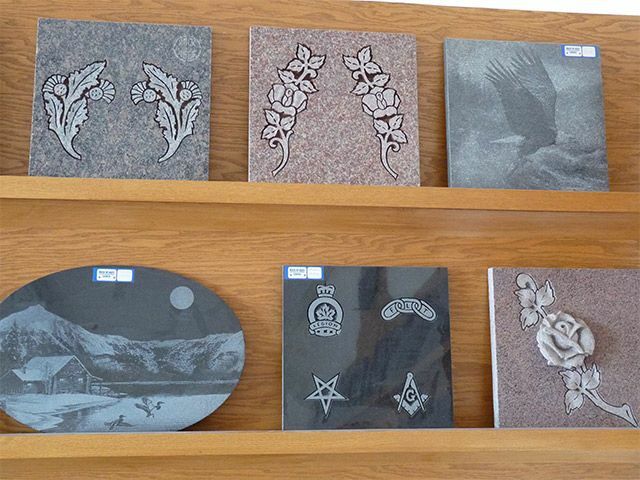 Whether your taste is traditional or modern, we offer a large selection of finishes and colours to match your style. 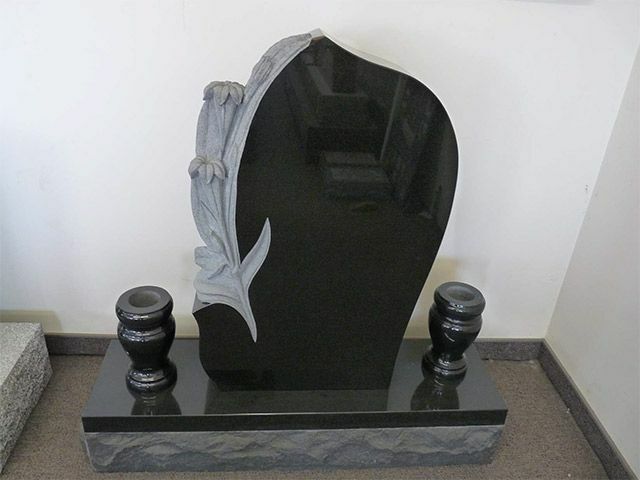 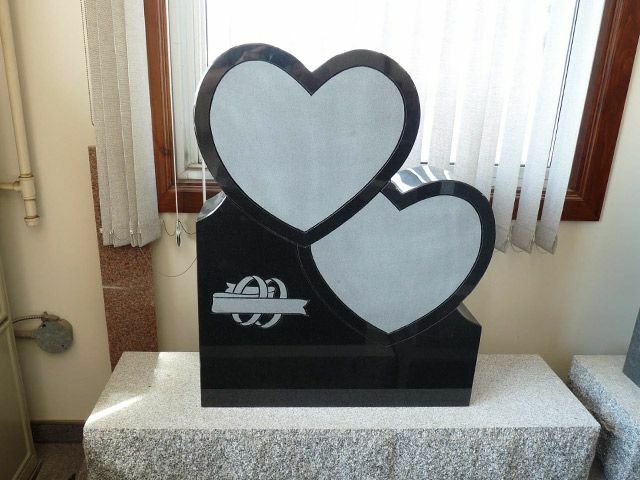 Upright Monuments – this is one of the most common styles of monuments as it offers endless possibilities for personalized memorialization. 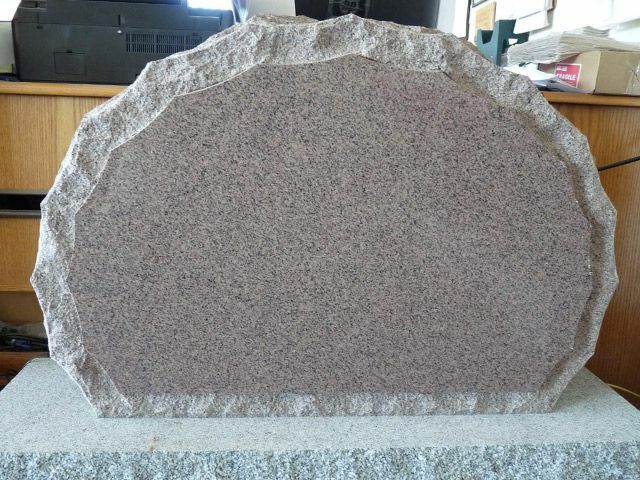 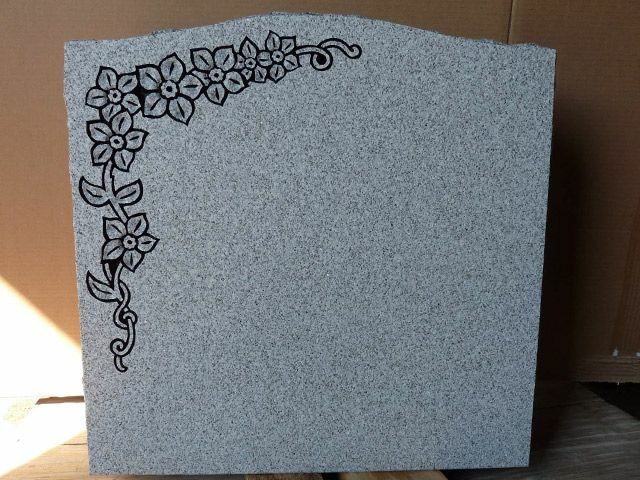 Often referred to as a headstone or tombstone, an upright granite monument is placed above the ground set on a concrete foundation or granite base. 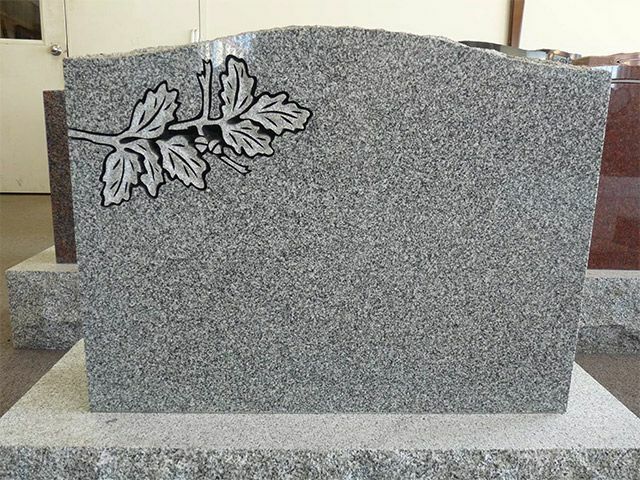 Slant Marker – this style of monument is a sloping granite marker with a concrete foundation beneath it. 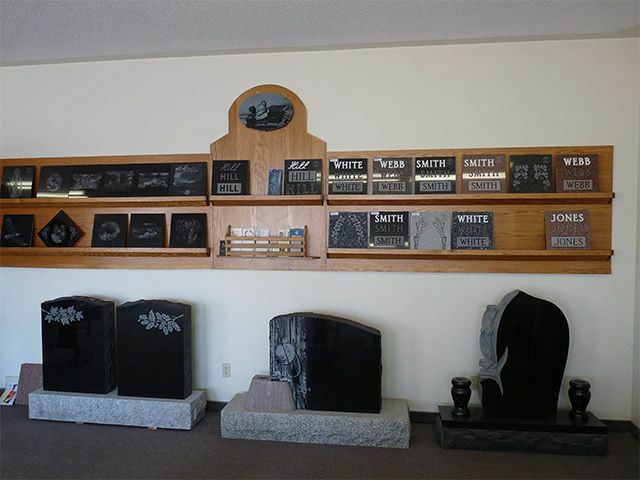 Its unique shape provides adequate space for personalization while remaining an affordable option. 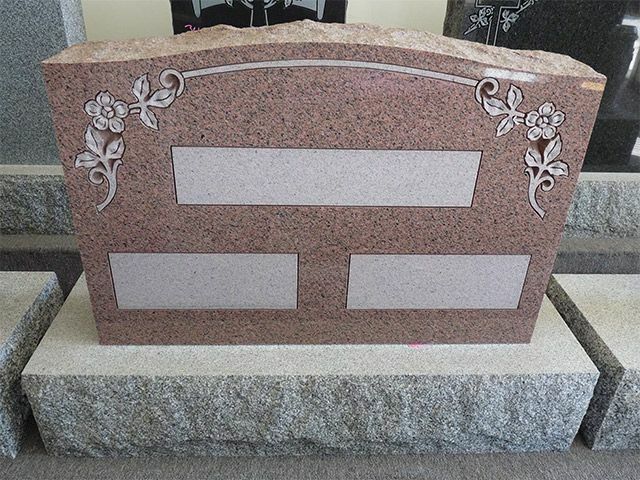 Bevel / Pillow Marker – this style of monument has a slight slope but is not set on a concrete foundation. 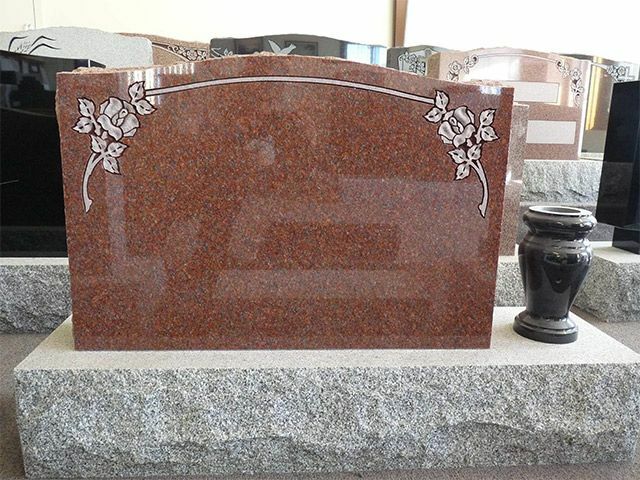 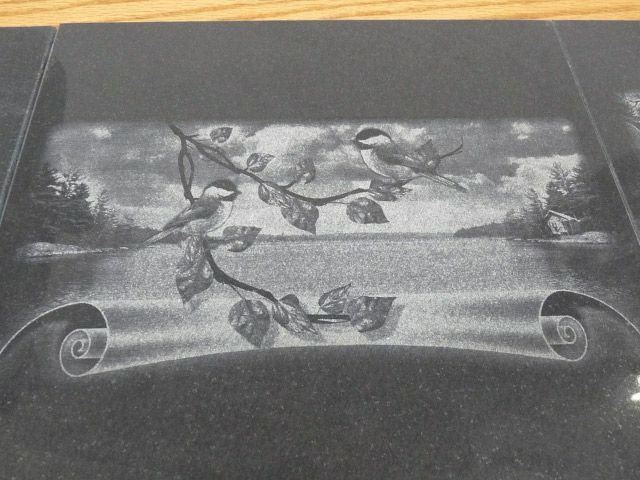 Flat Markers – often popular with cremation, flat markers are set flush with the ground. 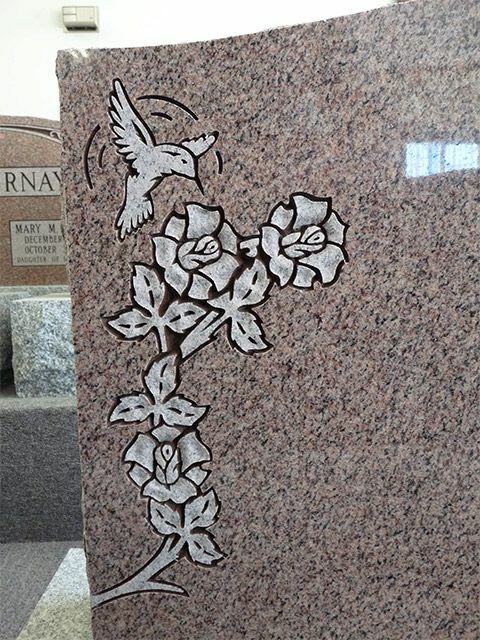 With this technique, our craftsmen can reproduce an image on the monument in high detail. 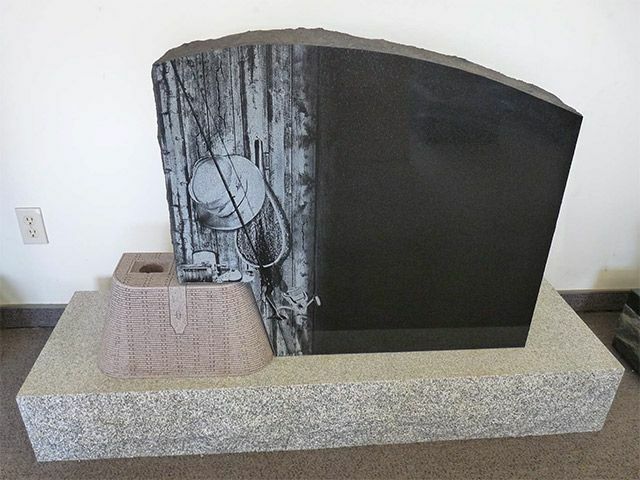 This truly adds to the personalization of the monument.